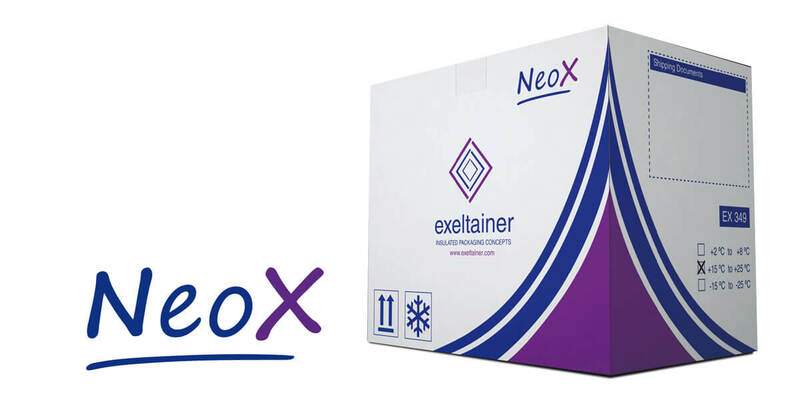 The NeoX is the highest quality insulated packaging Exeltainer has developed. The NeoX is definitely the best alternative solution for extreme temperature control which guarantees robust performance at the range of +2ºC/+8ºC as well as +15ºC/+25ºC for up to 7 days. The NeoX offers universal pack-out configuration thanks to our advanced PCM (Phase Change Materials) Gelpacks. Available in 6L, 17L, 34L and 55L payload. 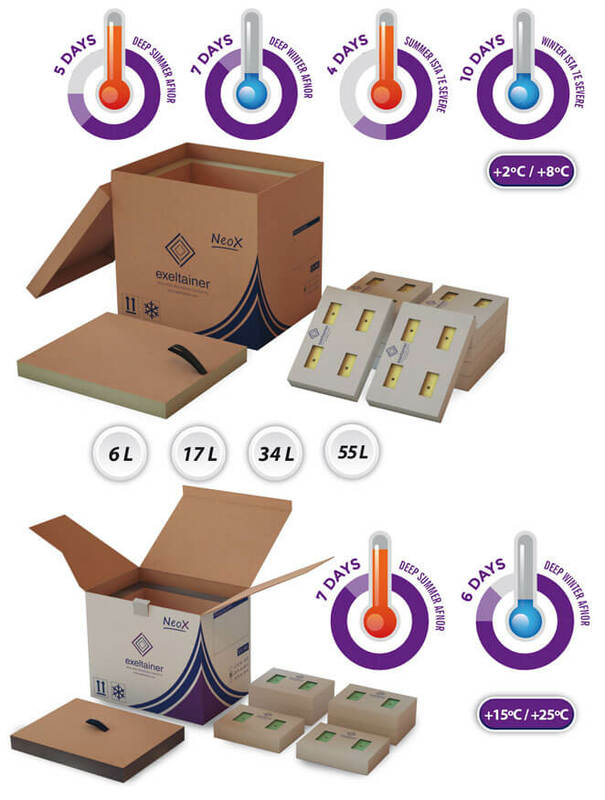 Each of the 4 sizes provides performance up to 7 days for +2ºC/+8ºC and +15ºC/+25ºC. Quick and Easy to assemble thanks to Gelpacks Trays. Pre-Qualified with ISTA7E and AFNOR Deep profile.